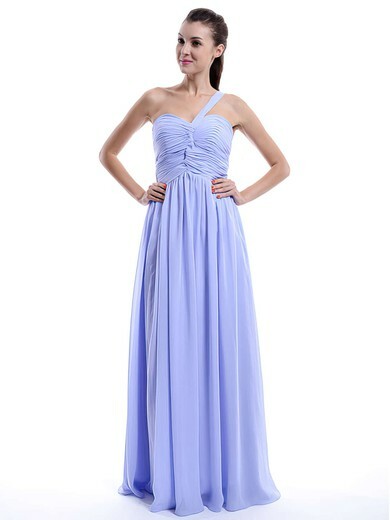 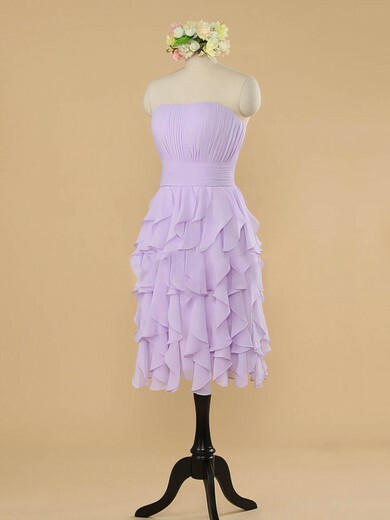 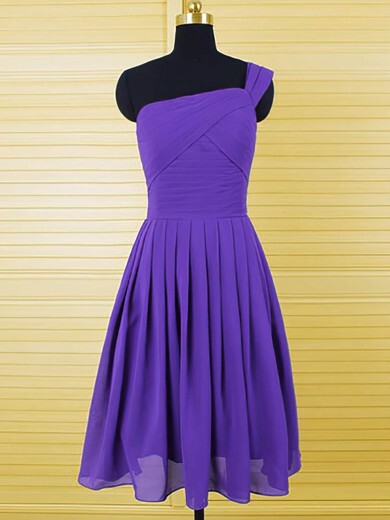 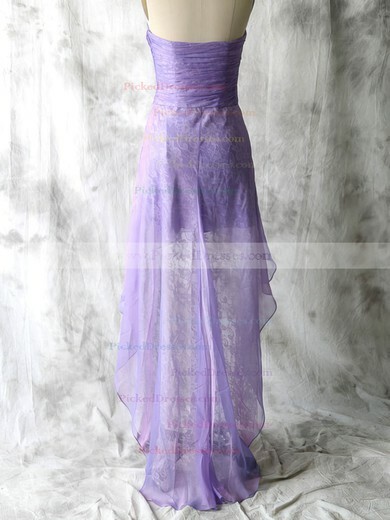 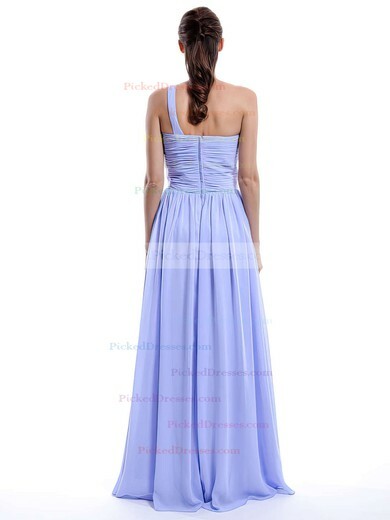 In chiffon, satin, lace and more these purple bridesmaid dresses are great for any wedding. 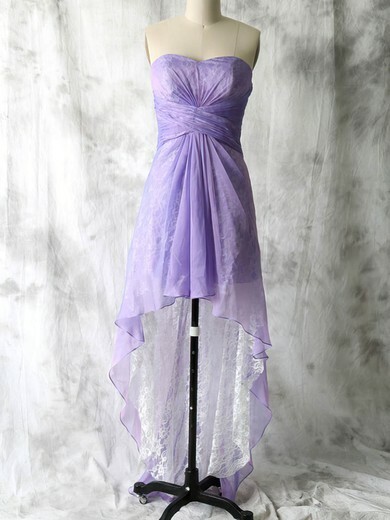 Elegant and sophisticated, long or short, purple is a fabulous addition to any wedding color palette! 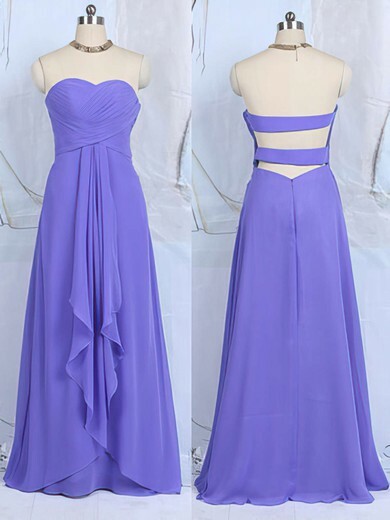 Purple bridesmaid dresses. 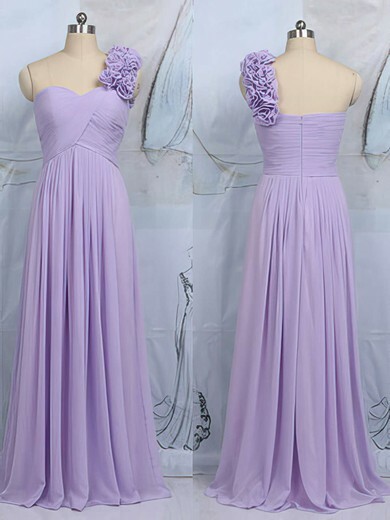 With every shade from the lightest lavender to deep plum, choose purple bridesmaid dresses and gowns for your wedding party.